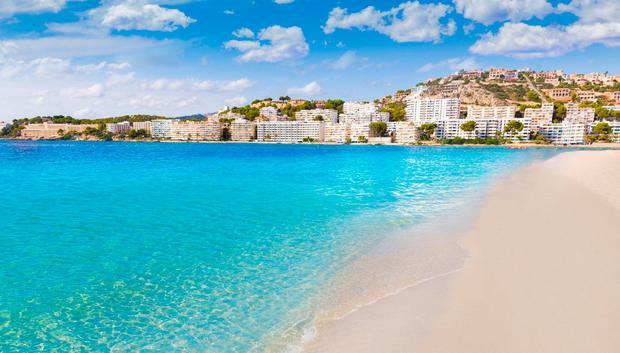 An Irish teenager is in a critical condition in hospital after falling almost 12 metres at a hotel in the Spanish holiday resort of Santa Ponsa, Mallorca. The seriously injured man has been named locally as 19-year-old Jack Walsh, from Askeaton, Co Limerick. Mr Walsh, one of a set of triplets, had been in the resort just a few hours when the incident occurred. It is understood that he had travelled to Mallorca to meet with friends after he had repeated a Leaving Certificate exam paper. Locals in his home town said Mr Walsh's family, including his parents Tony and Sandra, and his sisters Tara and Orla, have been left numb by the incident. A number of Mr Walsh's family have already travelled to Son Espases Hospital where he is receiving critical care. Local Spanish police, the Civil Guard, are investigating the incident. Askeaton Fianna Fáil councillor Kevin Sheahan, who is a family friend, said the town was reeling at the news. "The thoughts of the entire community are with the family and we hope and pray that Jack will make a full recovery," he said. 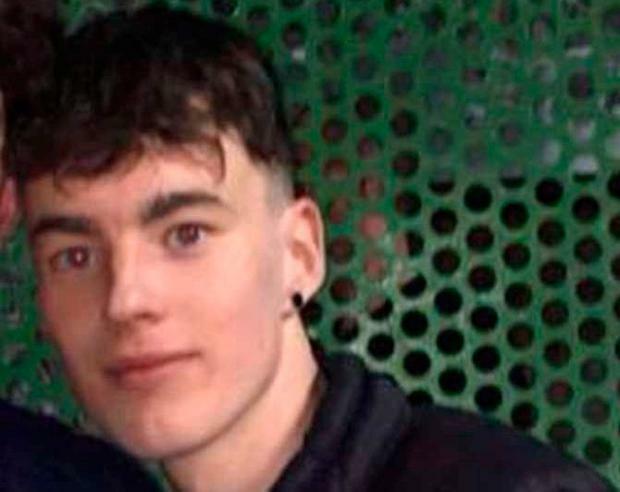 Mr Walsh is a member of Askeaton AFC and last night club public relations officer Francis Sheehan said: "During this most difficult period all of our thoughts and prayers are with Jack, his parents Tony and Sandra, his sisters Tara and Orla and his extended family." Local sources said Mr Walsh flew to Spain on Monday to catch up with a group of friends. "He flew out sometime [on Monday]. He had to repeat a maths exam, and he left the boys go [ahead], and he hooked up with them [afterwards]," said one local. Local Spanish news outlet Cronicabalear.es reported that a 19-year-old Irishman was in a "very serious" condition in hospital at Son Espases, after falling "from a height of about 12 metres in Santa Ponsa". "The events took place at 4.25am in the Vista Club apartments, located on Nuno Sanz Street and the causes of what happened are unknown for the moment," it reported.